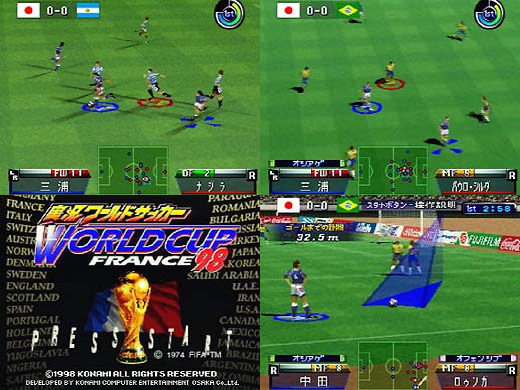 Konami makes waves once again in the footballing arena with this very tidy soccer game. 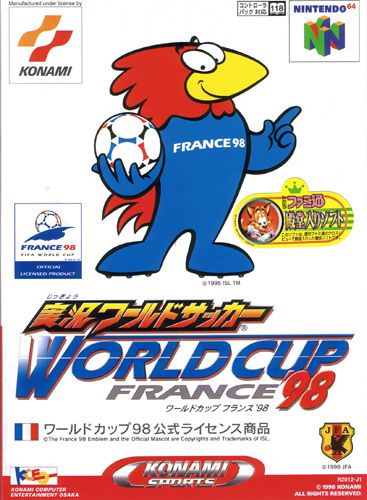 Officially licensed from the France World Cup allowing players to rewrite the history of the tournament that saw the host nation come good and Ronaldo go walk about. Second hand. Light manual cover creases. Complete with registration card. 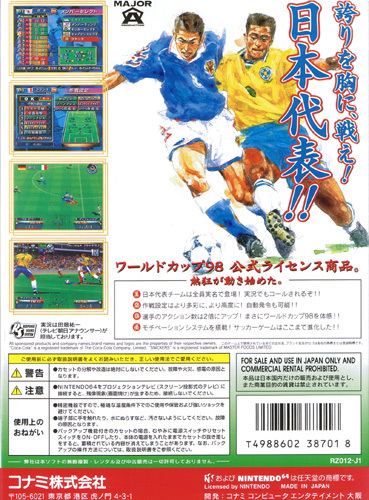 Famitsu Magazine Award Sticker on front.